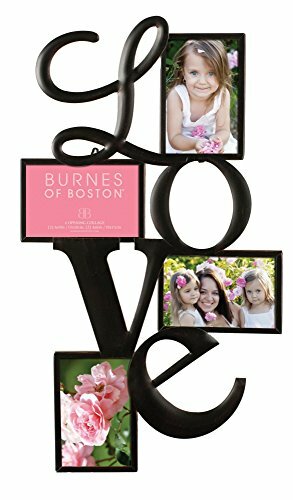 Burnes of Boston 545840 Metal "LOVE" Collage Frame, 2-4X6 & 2-6X4 Openings ~ Picture Frames ~ Olivia Decor - decor for your home and office. 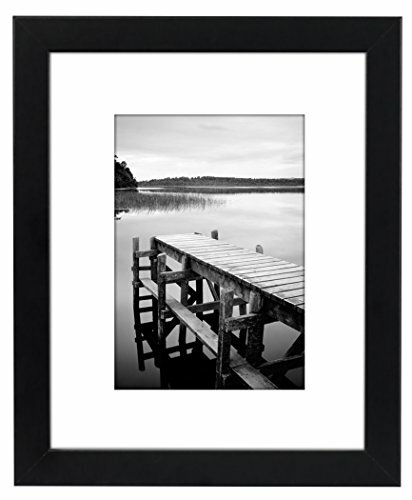 Looking for a new home, anniversary or wedding gift? 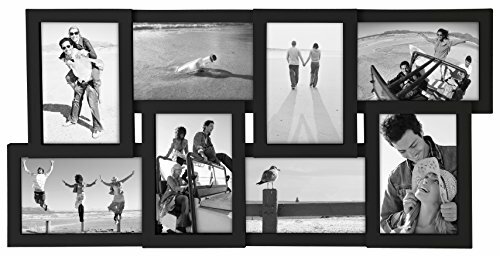 This warm and beautifully crafted "Love" collage frame is made of oil rubbed metal for a rustic and weathered look. 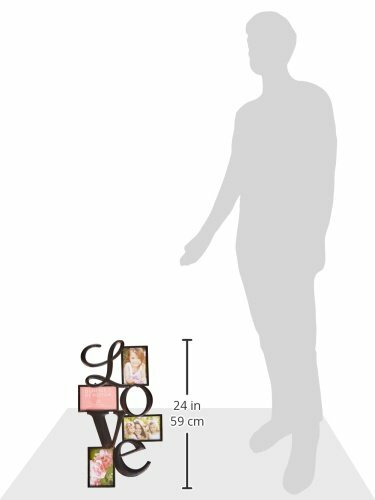 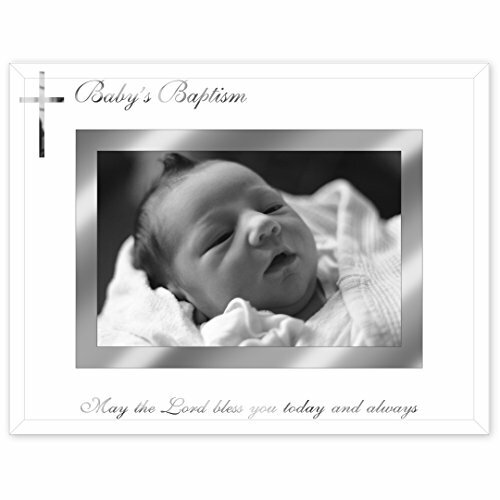 It measures 13 inches x 22 inches and holds four of your most cherished 4x6 images. 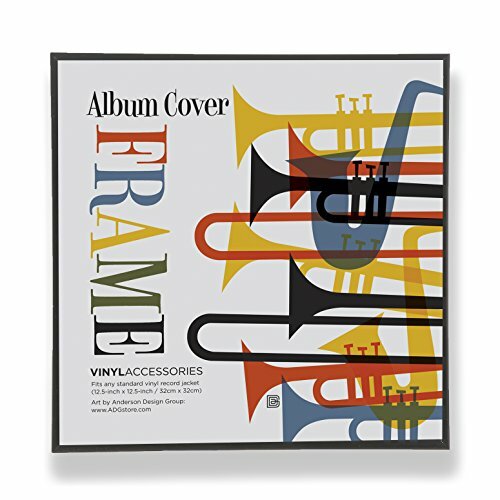 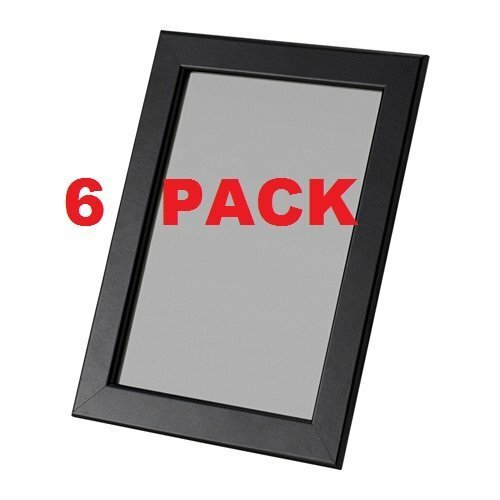 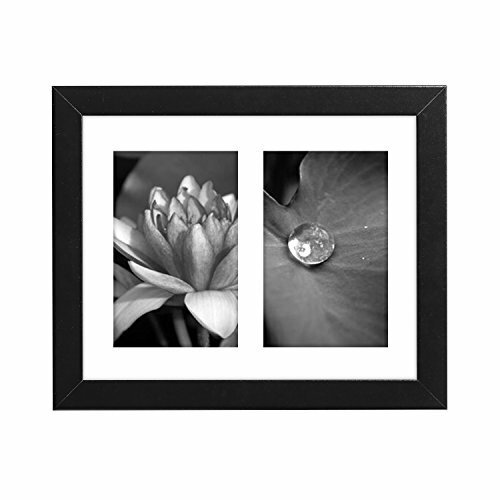 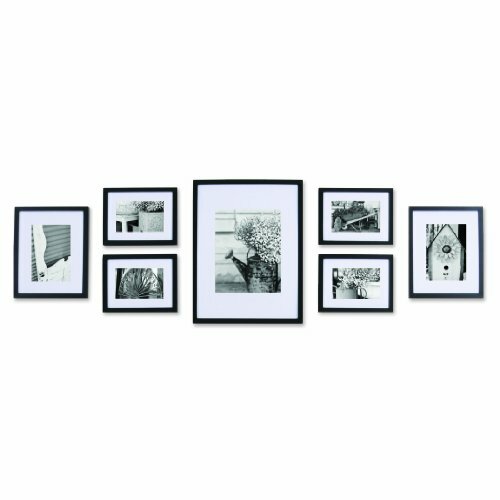 Each frame includes easy-to-use hanging hardware to display on a wall and protective glass for each frame. 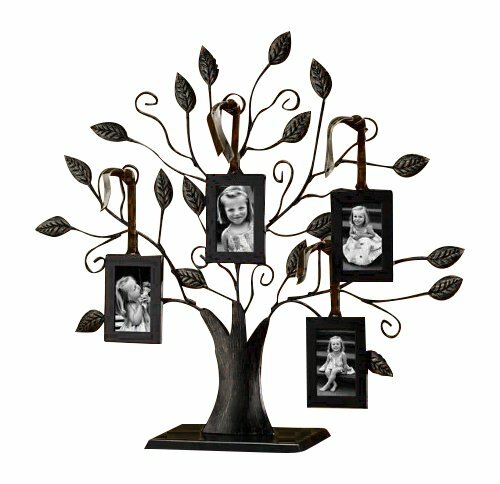 It makes for an inviting and touching statement piece to showcase your loved ones or fondest memories to your guests and family. 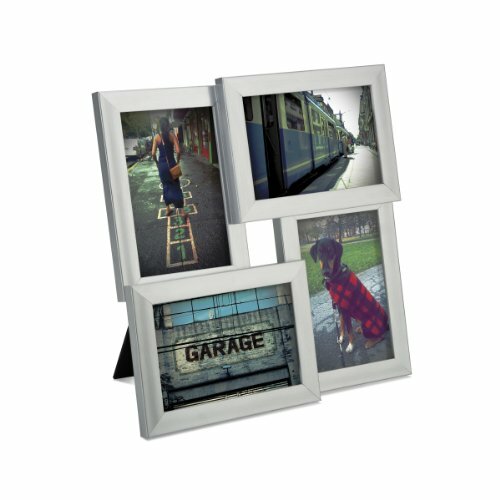 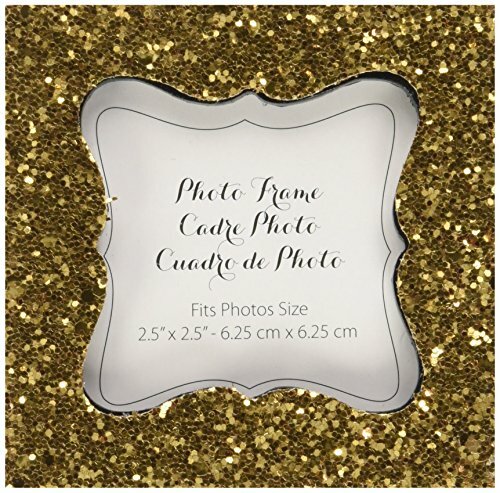 At Burnes of Boston we have a simple goal, to create photo frames as special as the memories they hold. 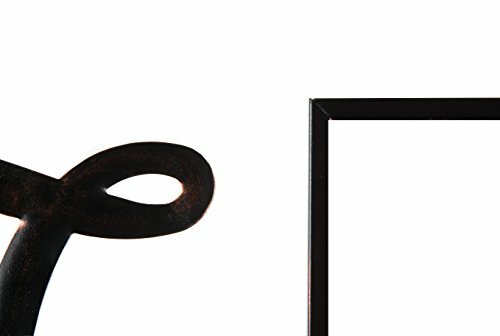 That dedication and commitment to excellence has been the trademark of our products for more than 75 years. 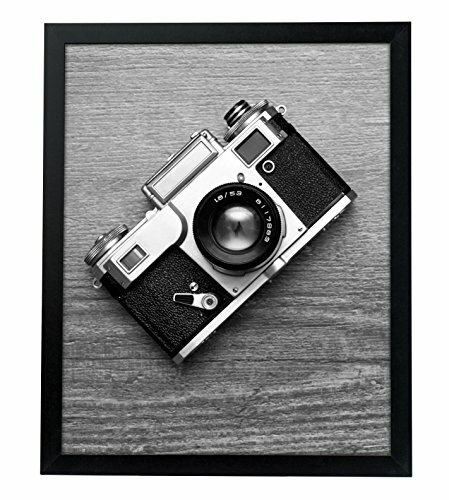 Burnes of Boston is proud to play a part in preserving your most cherished memories.